: Martha takes her first trip in the Tardis, all the way back to Elizabethan England. 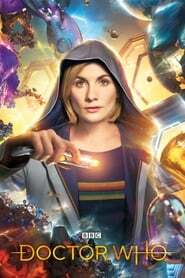 She and the Doctor hear of a series of bizarre deaths and discover that playwright William Shakespeare is being controlled by dangerous witch-like creatures. It seems the time-travelling duo must defeat ancient forces to prevent history from being rewritten.